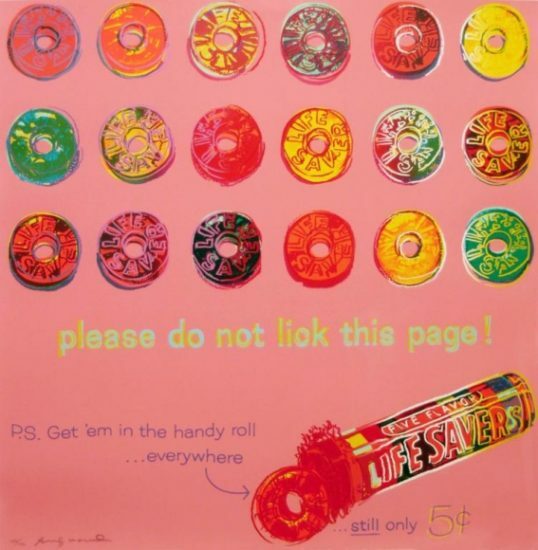 Numbered from the edition of 190 in pencil in the lower left, aside from the editions of 30 artist proofs, 5 printer’s proofs, 5 edition proof’s, 10 hors d’commerce, 10 numbered in Roman numerals, 1 bon à tirer, and 30 trial proof. Printed by Rupert Jasen Smith, New York and published by Ronald Feldman Fine Arts, Inc., New York. 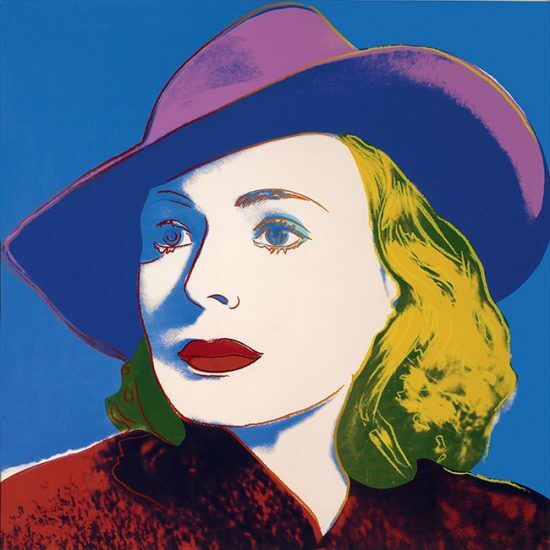 This work is hand signed by Andy Warhol (Pennsylvania, 1928 - New York, 1987) in pencil in lower left. 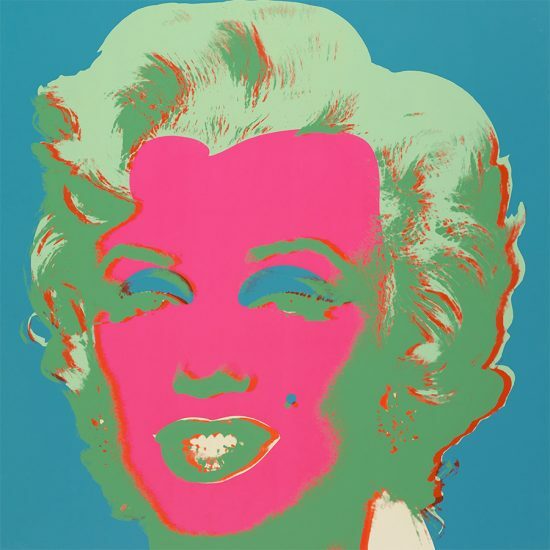 Andy Warhol Chanel from Ads Series 1985 is highly rare and remarkably sought after in the art market. 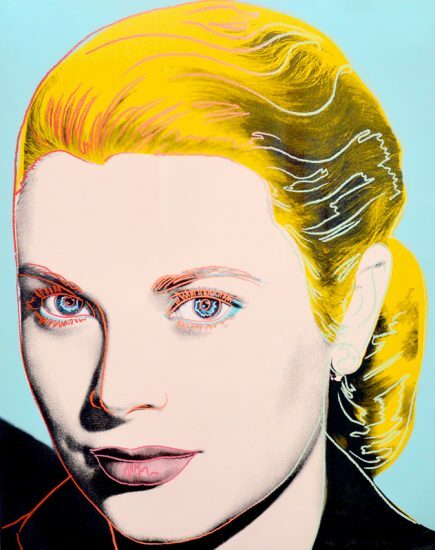 A part of the “Ads” series, this particular work by Warhol is electrifying and depicts the pinnacle of his interest with American consumerism. 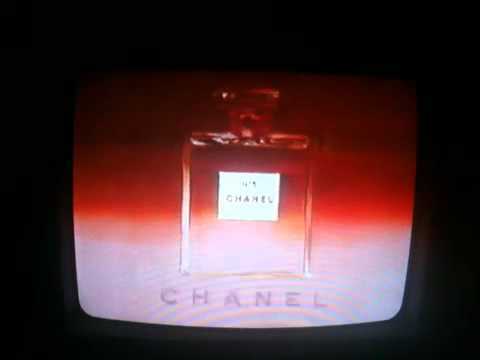 The Chanel No. 5 perfume bottle stands alone amidst a dark—not quite somber—yet seductive background, in which the contours of the bottle stand out. It’s an exciting piece because it symbolizes female glamour, compounded by the contrasting effects of color, lines, and composition. 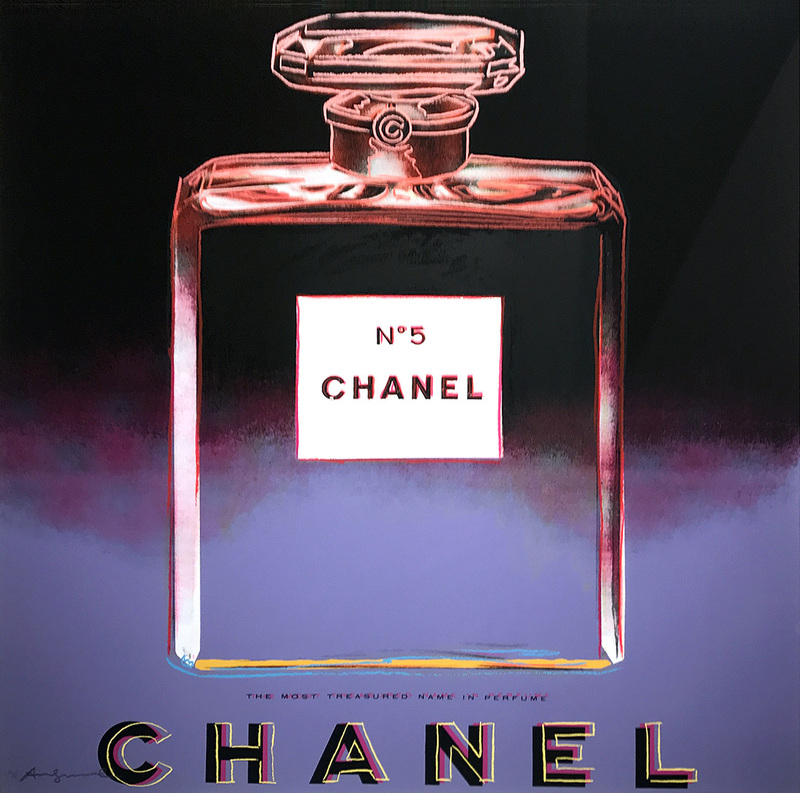 The structure of the perfume bottle is flowered by the seemingly echoing and resounding block letters that spell out “CHANEL.” Quintessential to Warhol as an illustrator, this piece conflates the idea of celebrating the luxurious lifestyle and mass producing ready-mades as accessible to the general public. 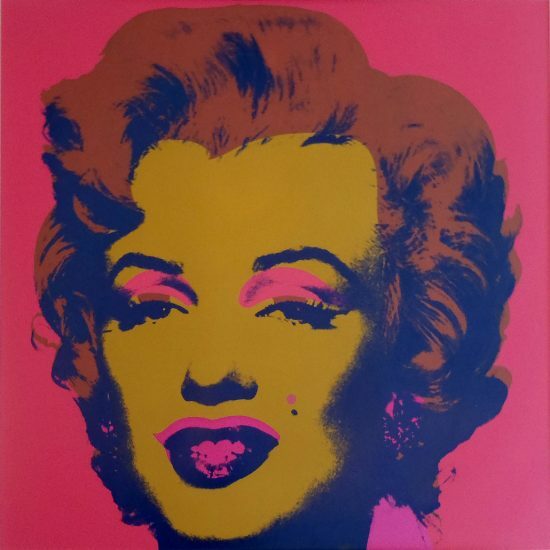 Vintage yet contemporary; Trendy yet modest; Accessible yet obscure—are archetypal to the mastery and creative genius of who Andy Warhol was. 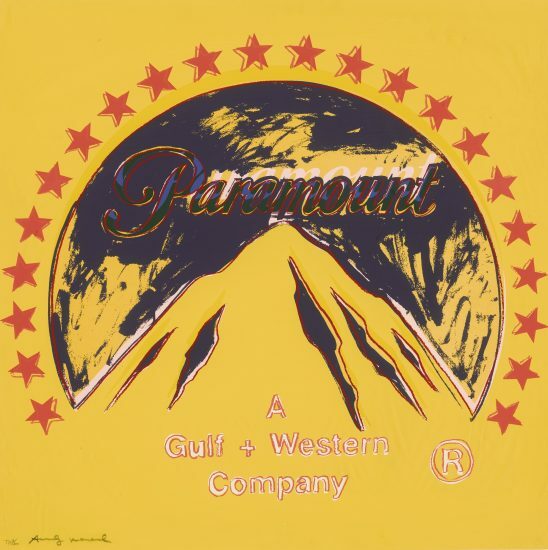 Created in 1985, this color screenprint on Lenox Museum Board is hand signed by Andy Warhol (Pennsylvania, 1928 - New York, 1987) in pencil in lower left. Numbered from the edition of 190 in pencil in the lower left, aside from the editions of 30 artist proofs, 5 printer’s proofs, 5 edition proof’s, 10 hors d’commerce, 10 numbered in Roman numerals, 1 bon à tirer, and 30 trial. Printed by Rupert Jasen Smith, New York and published by Ronald Feldman Fine Arts, Inc., New York. Andy Warhol Chanel from Ads Series 1985 is fully documented and referenced in the below catalogue raisonnés and texts (copies will be enclosed as added documentation with the invoices that will accompany the sale of the work). 1. 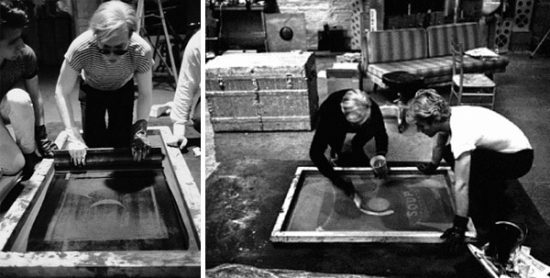 Feldman, F. and Schellmann, J. Andy Warhol Prints: A Catalogue Raisonné 1962 – 1987, 4th Ed. 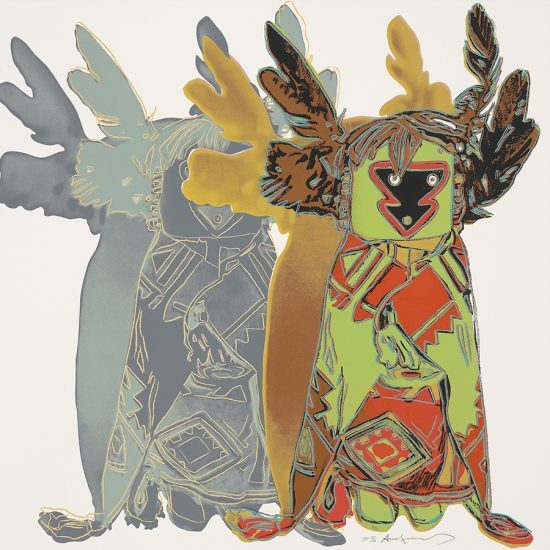 New York: Distributed Art Publishers, Inc.: 2003.Listed and illustrated as catalogue raisonné II. 354. 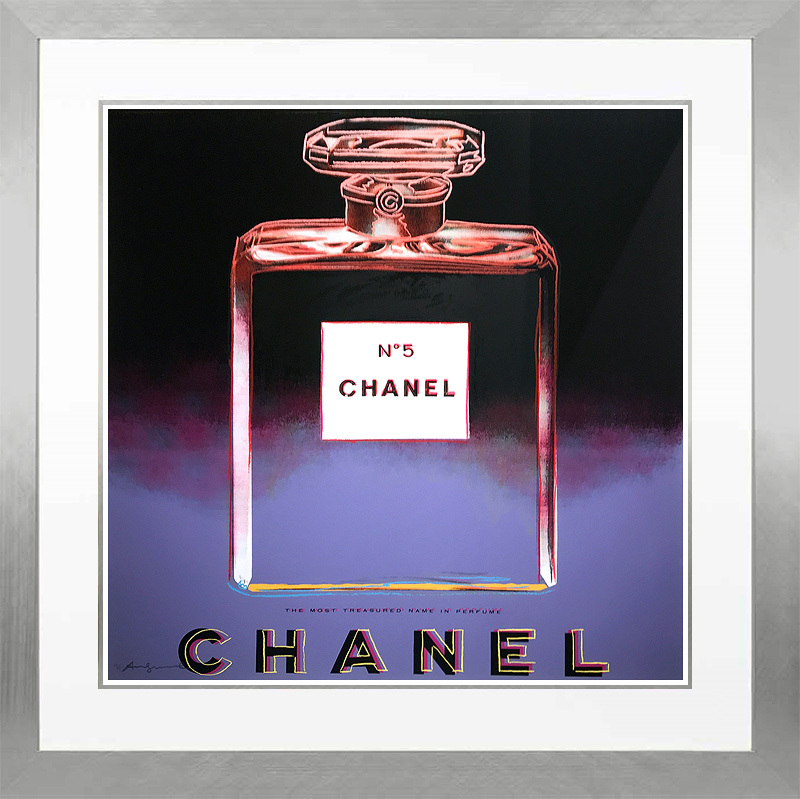 Framed to museum-grade, conservation standards, Andy Warhol Chanel from Ads Series 1985 is presented in a complementary moulding and finished with silk-wrapped mats and optical grade Plexiglas.